When going over your site referrals and web traffic, you may find a mysterious looking name: DuckDuckGo. While the search engine has been around for several years, it has begun to gain prominence and has more of an effect on your SEO efforts. Unlike most other search engines, DuckDuckGo does not store user information, from emails and passwords to search history and visited sites. If you visit a website, remarketing ads will not follow you from site to site as you continue to browse the Internet. The search engine has grown in popularity over the years, with searches rising over 50 percent from 2016 to 2017. While it is still growing, DuckDuckGo only accounts for one-quarter of one percent of search traffic, just above former juggernaut AOL. Its relatively small share is not something to ignore: as it is still growing, more of your traffic may begin to come from DuckDuckGo. The company uses search results from over 400 online resources including Yahoo and Bing. DuckDuckGo doe not know where the user is located when performing a search, but you can use a GEO::IP lookup for more exact results. If your content is consistently being linked to from reputable websites like local news, Wikipedia or other local businesses, you will be able to boost your ranking on DuckDuckGo. Use search tools like SEMrush to determine the best linking opportunities for your business, allowing you to build quality links rather than wasting time on websites that can harm your online presence. You have your list of search queries from Google Analytics and Search Console. 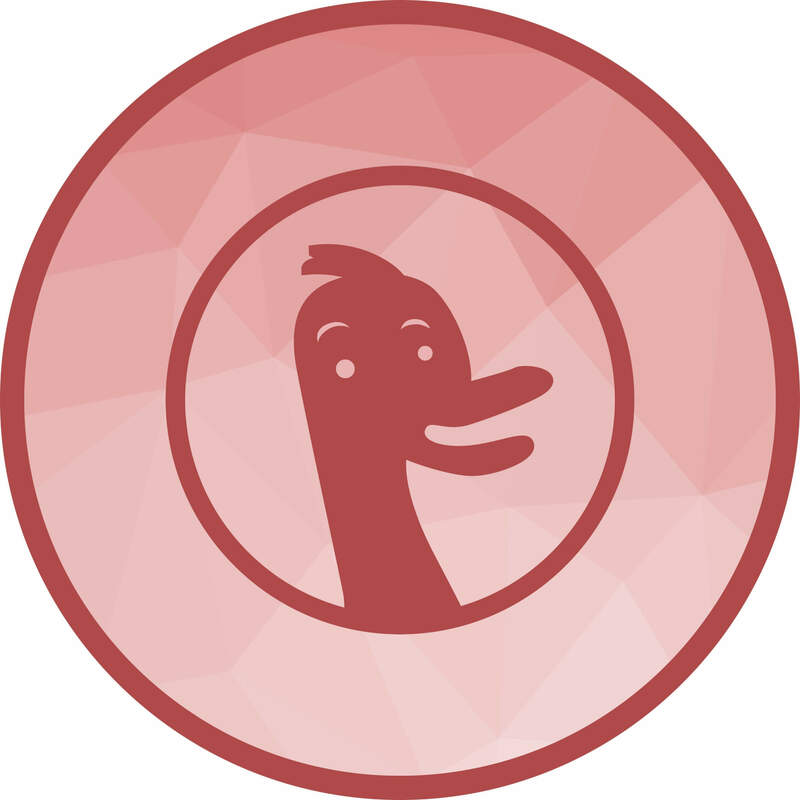 Since DuckDuckGo provides more privacy, you may need to add geolocations to your queries and perform more extensive keyword research to determine who is visiting your site and what they are looking for to get there by looking at your high-traffic pages and behavior flow. Google may be your top priority, but optimizing your content for Bing and Yahoo search will help your website get pulled into DuckDuckGo results. This can also help boost your rankings for those search engines, which hold more of global share. Bing Webmaster Tools can also be used to monitor the health of your website, submit a sitemap and monitor Bing queries.